Want a family-owned and operated business you know you can trust? You’ve come to the right place. 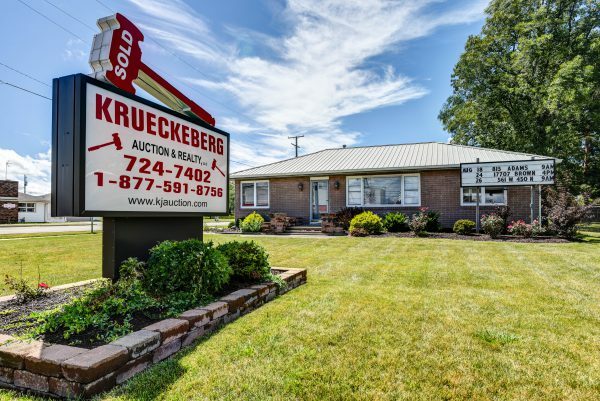 Founded in 1977 by the late Kent Krueckeberg, Krueckeberg Auction and Realty has become a regional leader in real estate and auction services. Now owned by Kent’s son, Josh, the Krueckeberg staff represents over 100 years of combined experience. 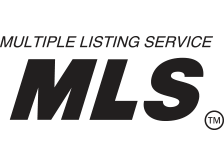 With state-of-the-art real estate marketing tools, professionally trained auctioneers, and years worth of knowledge of area markets, there is no better team ready and willing to serve you. We pride ourselves not only in our experience, but our values and dedication to our communities. With our offices in Decatur and Fort Wayne, we’ve been able to extend our reach and give back to those communities that have welcomed and supported us. Our Fort Wayne location, opened this year, is an extension of our legacy of service, and we are thankful to be a part of the Historic Oakdale Neighborhood just outside of downtown Fort Wayne! From start to finish, our team is well-versed, experienced and ready to support you throughout the auction process. 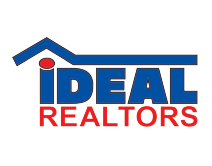 No matter your needs – personal or commercial, property or assets – we are your full service company, serving all of Northeast Indiana and even Ohio!